Talent and luck are given credit for every career. While that is certainly proved to be the case time and time again, those two factors are ingredients. The recipe for success is still left in the hands of the creator of the art, and action is required….you must be present to win. In the case of Chelsea Williams, she spent time busking on the 3rd Street Promenade in Santa Monica, California, collecting tips and fans with her covers and original music. Standing on the corner and singing is what got Chelsea Williams the needed notice, and her efforts landed her a recording contract with Blue Elan Records. Her debut for the label, Boomerang, gives her songs backing beyond a woman with a guitar. She counts ‘six and twenty years’ spent as a “Lonely Girl”, wonders about potential love under the moon on a breathless melody in “Rush”, plucks out chords as she pins her heart to her sleeve for “Six Bottles of Wine”, and travels on a childhood memory into the present as she drives through the San Gabriel Mountains in “Angeles Crest”. 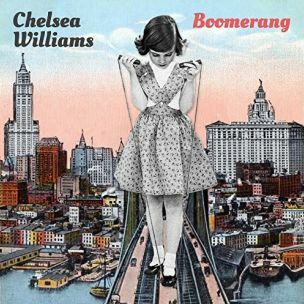 Boomerang showcases the vocals of Chelsea Williams, seductive in the way her voice glides over the songs with a world-wise innocence. 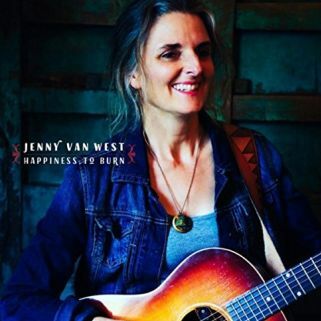 An electric keyboard playfully jumps around her words in the title track as a breezy melody sways the rhythmic spring in her steps through “Anything Worth Saving”, and peppers “Fool’s Gold” with guiding percussion while Chelsea Williams rises on a swell of strings to join “Dreamcatcher”. 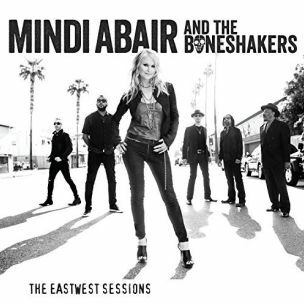 Recorded at the legendary EastWest Studios in Hollywood, California, Mindi Abair and the Boneshakers captured the tracks on their recent release The EastWest Sessions over a period of five days. Mindi Abair liberally douses the album with the double-down talents of forceful vocals and powerhouse saxophone. The EastWest Sessions is a funky affair, the short time spent in the studio granting the grooves a live performance feel. 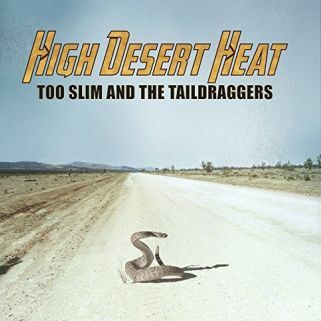 Mindi Abair and the Boneshakers shimmy into the album with opener “Vinyl”, twirling like a 12-inch on a turntable as they rattle rhythm to lay down the claims of “Had to Learn the Hard Way”, and draw a line, daring life to give its best shot with “Play to Win”. Guests stop by the studio, The EastWest Sessions welcoming Fantastic Negrito in to deliver a vocal spell over the haunted beat of “She Don’t Cry No More”. Sweetpea Atkinson, former vocalist for Was (Not Was), originally formed The Boneshakers with bandmember Randy Jacobs (guitar, vocals) and returns to the fold to offer vocals for “Let Me Hear It from You” as Blues guitarist Joe Bonamassa lends his six-strings for Mindi’s tongue-in-cheek resume rendering on “Pretty Good for a Girl”. The EastWest Sessions lets the music have its way, adding instrumentals to balance the album, and setting a Soul fire under “Freedom” and pounding out a beat for Mindi’s saxophone to prove she just who she is in “Not That Kind of Girl”. Mindi Abair and the Boneshakers close out the album with a Country touch on the front porch jam of “I Love to Play the Saxophone”. An air of defeat rises up from the form laid out on the floor as The Tired Sunday Choir give up control of their body and mind. The band are ‘stuck on eleven’ for the opening cut on their recent E.P. release Spirits, admitting they are ‘much too high” on “Carried Away”. Whiskey, a couple of guitars, and John Prine’s Sweet Revenge gave birth to The Tired Sunday Choir in 2011. 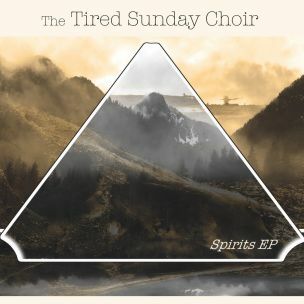 Originally a duo looking to drink some beer and play music in a park, The Tired Sunday Choir formalizes the band with Spirits, filling out the line-up for their Country/Folk music with a batch of Alt Country friendly tracks. Spirits builds up a personal wall for the band in “Reasons and Doubts” and roam through “Them There Hills” to search through old legends for treasure while The Tired Sunday Choir sing out their love for “The Girl from the Liquor Store” on a sad Country melody. Miss Freddye makes good use of her powerful pipes as she promises to right wrongs and cast out demons on “Miss Freddye’s Gonna Fix Ya”, the opening track on her recent album release, Lady of the Blues. 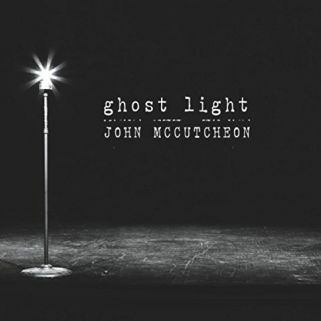 Late night Jazz dips its toe in the Blues for the back and forth troubles of the lovers in “Don’t Apologize, Recognize” while Lady of the Blues shakes out a beat for “Chain Breaker”, picks up the pace on the clickety-clack rhythms of “Freight Train Blues”, and fights “A Losing Battle” with lowdown Blues. 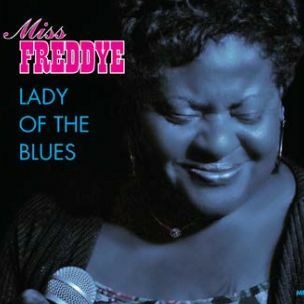 Pittsburgh, Pennsylvania native Miss Freddye started singing at fifteen years old, joining local blues outfit BMW (Blues Music Works) in 1995, and forming her own band (Blue Faze) in 2002. 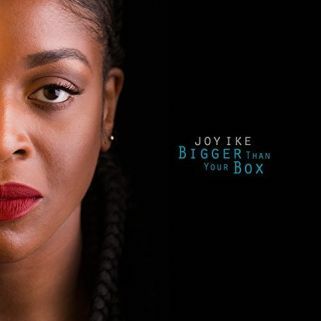 Lady of the Blues takes the beat uptown on the title track while Miss Freddye plays hearts for the cheating hand in “Luv You More”, uses rock’n’roll for the makeover in “Home Improvements” and confesses over classically chugging chords with “These Are My Blues”. 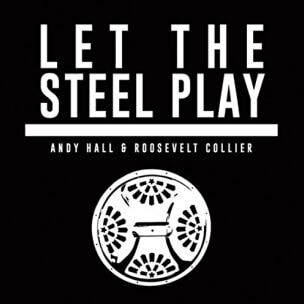 Ten tracks come from the dobro of Andy Hall (The Infamous Stringdusters) and sacred steel guitar of Roosevelt Collier (The Lee Boys) as the duo collaborate on their recent release, Let the Steel Play. The pair met on the high seas as part of the 2012 Jam Cruise, playing together over the years in between prior to recording five originals and five covers for Let the Steel Play. 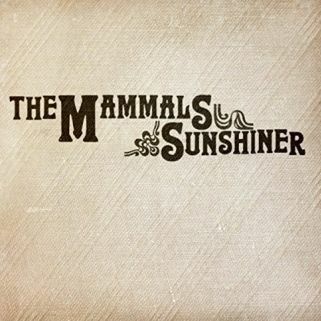 The pair are joined on the album by Anders Beck (Greensky Bluegrass) on the ramble of “Colfax Boogie”. Let the Steel Play makes a home for a cover of the Grateful Dead tune “Crazy Fingers”, slices up chords for the foundation of “Reuben’s Train”, picks out notes to light the way through “The Darkest Hour”, and spits out a dizzying patter of picking for “Rosebud” while Andy Hall and Roosevelt Collier mirror the playing of their instruments for “Singing Steel” and make a holy ruckus on the traditional spiritual “This Little Light of Mine”.